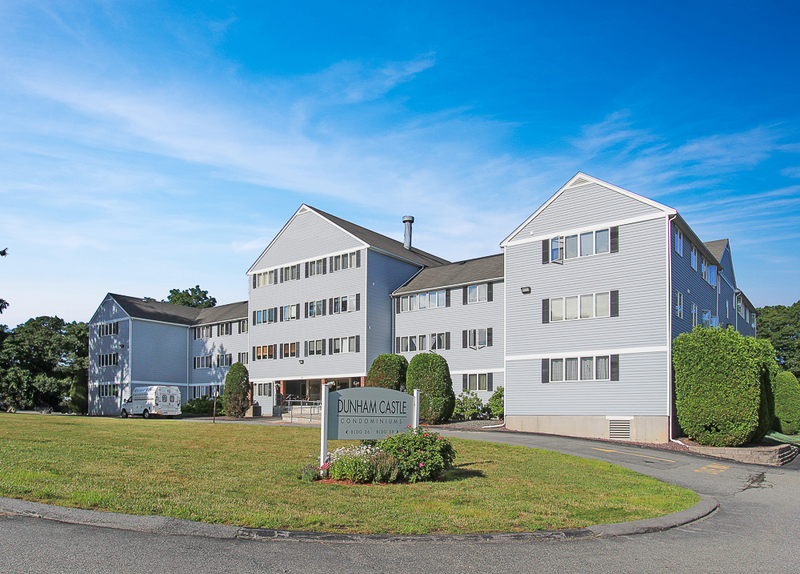 Single level corner unit available at The Dunham Castle Condominiums. 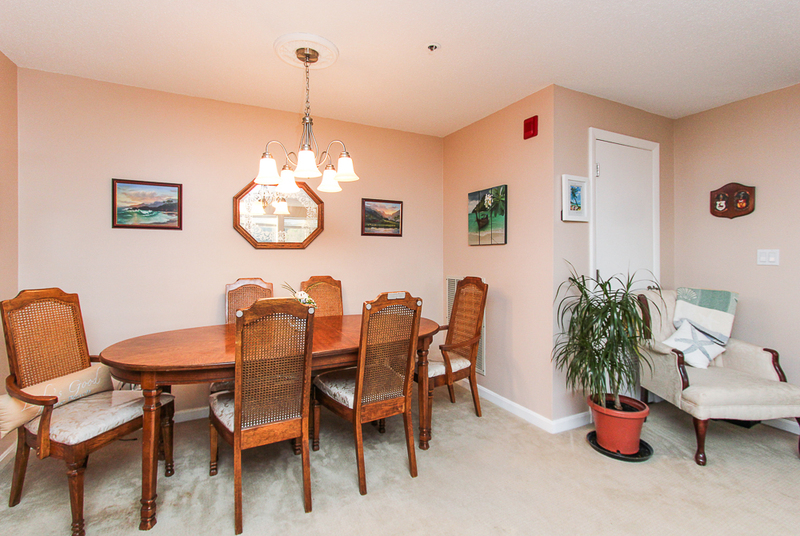 Bright and sunny two bedroom home with a large combination living and dining room. 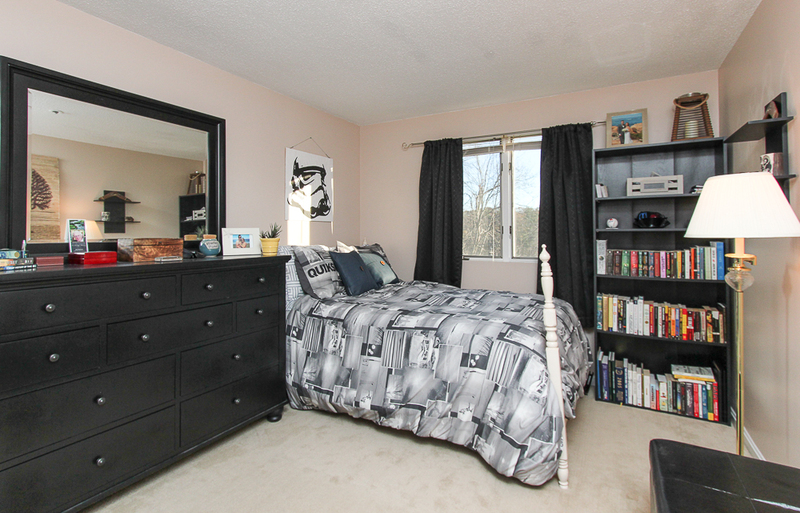 The master bedroom has private half bath and a large walk-in closet complete with shelving. 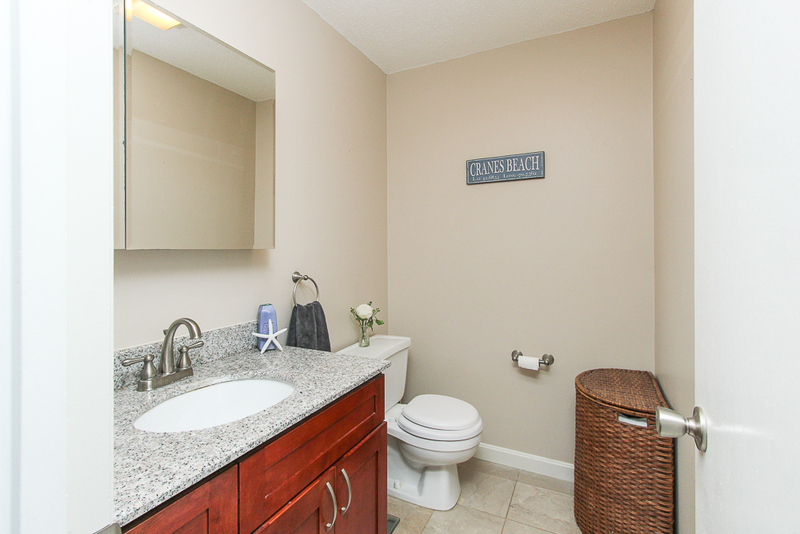 The two bathrooms have tile floors and granite top vanities. 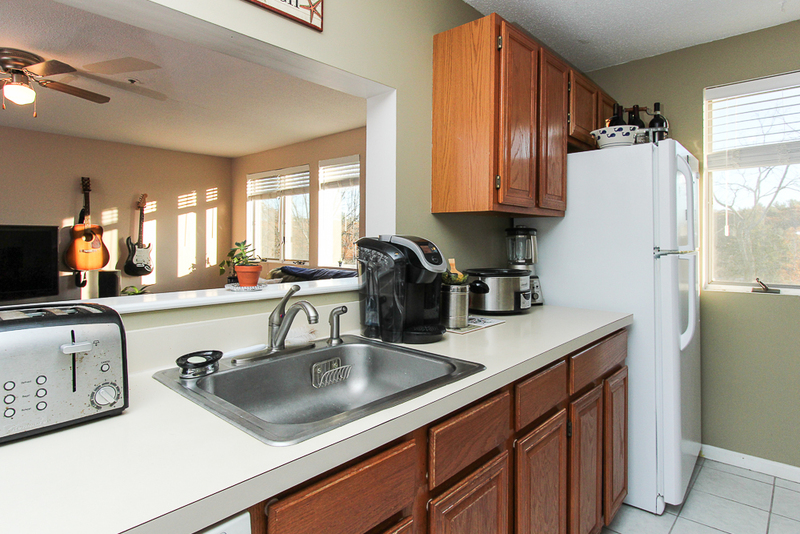 The kitchen has an opening to the living room so you can enjoy uninterrupted work space and still see what is happening in the living room. 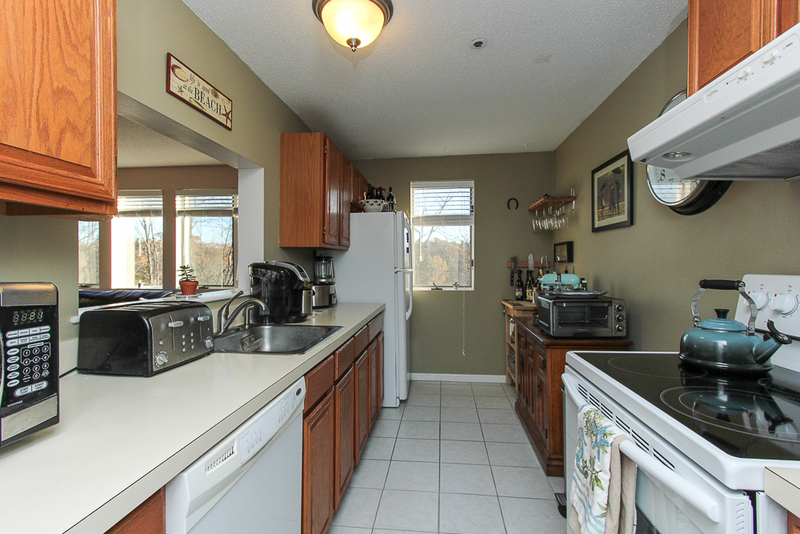 There are also two pantry closets and newer stove and refrigerator. The carpeting has been updated as well. 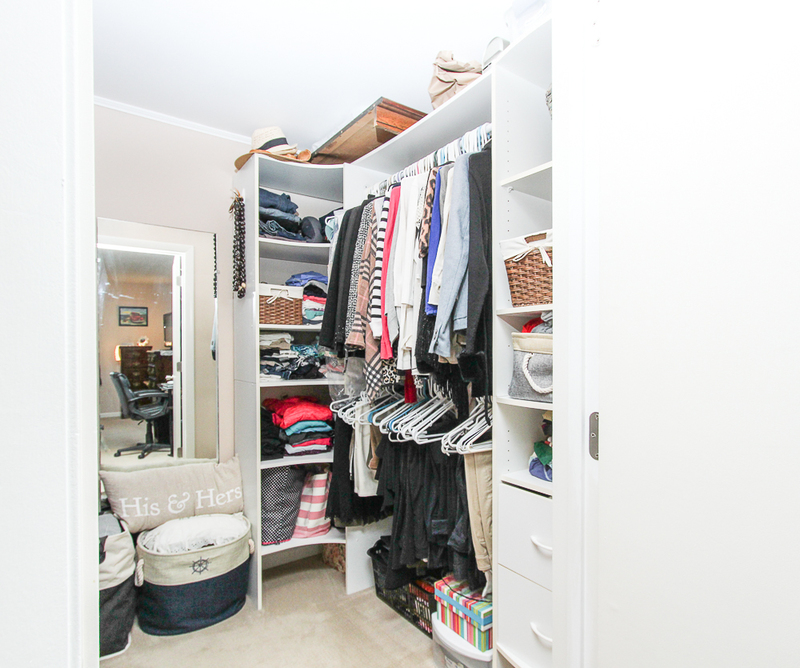 Foyer entrance with spacious coat closet. Central air conditioning. 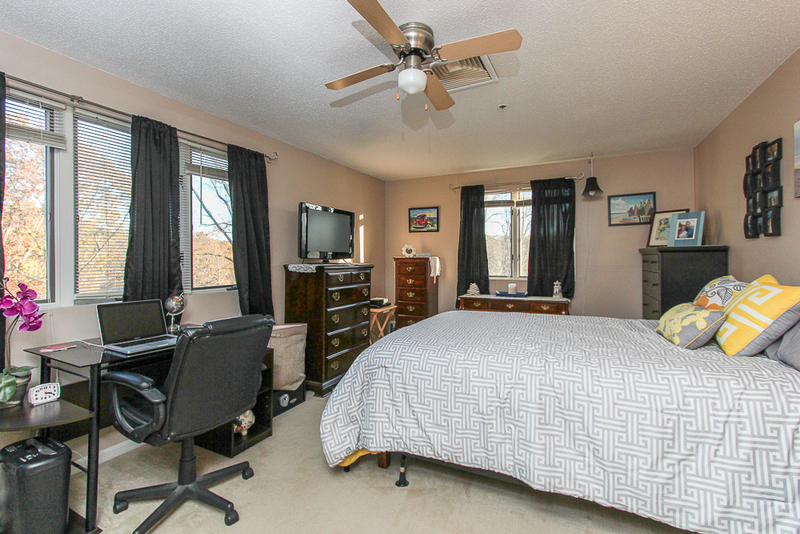 This is an elevator building with shared laundry and separate storage space in the basement. Assigned parking and ample visitor spaces. 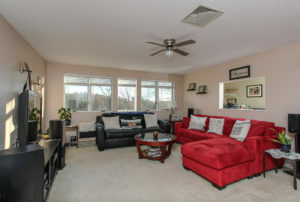 Great location in North Beverly with easy access to Route 128. Sold February 16, 2018. 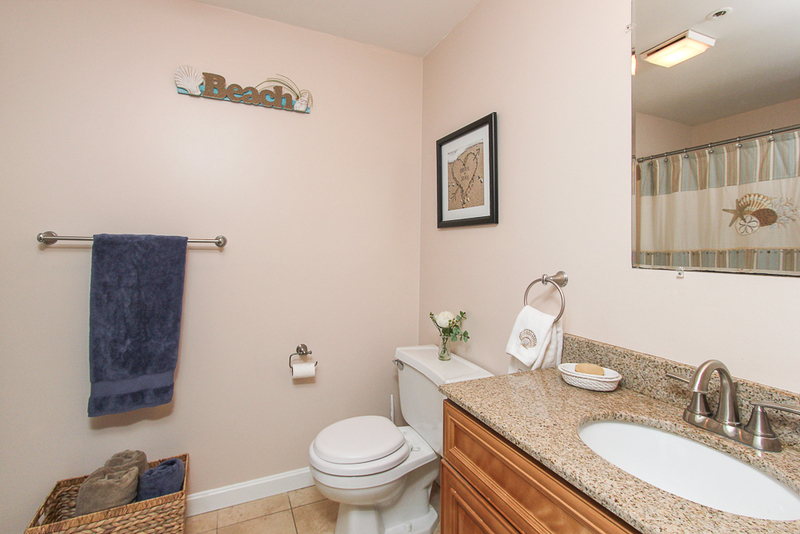 See homes currently on the market in Beverly, MA.